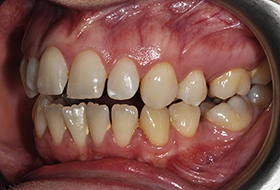 Are you one of the many people in the UK who are unhappy with their teeth and lacking the confidence to smile due to twisted, crooked and uneven teeth or gaps? Have you ever considered straightening your teeth but are put off by the thought of unsightly and uncomfortable metal braces? Perhaps you worry about the cost of treatment or feel it may encroach on your personal or private life. 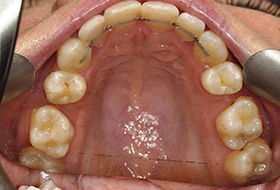 Six month smiles is a revolutionary and modern alternative deriving from the US, which offers patients a more discreet, efficient and cost-effective option. The system focuses only on those teeth which show when you smile. 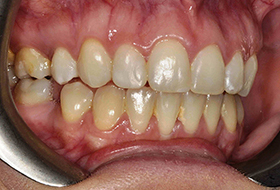 Treatment is tailored specifically to each patient helping to straighten these front teeth quickly and safely. Braces are by far the most popular, successful and safe way to help patients achieve healthy, straight teeth. Six Month Smiles takes the best features of a standard fixed brace but modifies but the treatment and materials in order to achieve the same results in a quicker time. A fast working and highly efficient system which focuses only on the front teeth which show when you smile- rather than moving all of your teeth like a conventional brace. 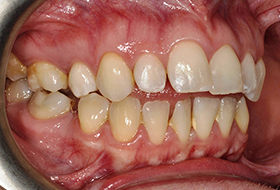 Innovative six month smiles tray kits mean shorter, more comfortable and hygienic appointments. Initially, we will need to conduct a number of checks on your teeth by taking X-rays, scans, impressions and photographs. This will help us to check the health of your teeth and ensure they can be moved safely. If you have any particular hopes for your teeth this is the time to mention them. Any requests will be noted and included in your treatment plan where possible. Your records will be sent to the Six Month Smiles lab in America where your custom made brackets and braces will be produced for you. Models of your teeth will be made from the impressions and used to make the brackets and wires for your braces -taking into account the specific force required to move your teeth in the desired way. 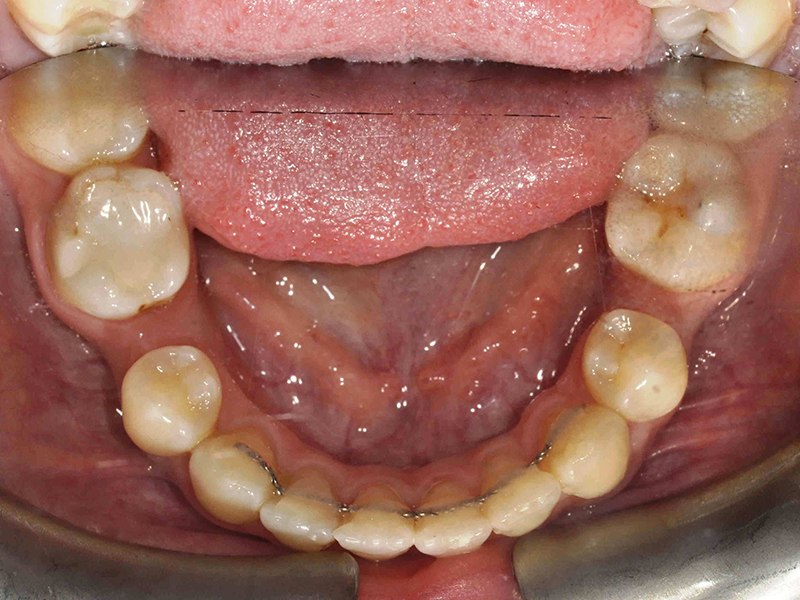 The braces will be sent back to us in a customised tray kit with all brackets and wires precisely positioned. At this point you will be invited to return for a fitting appointment. The convenient and hygienic way in which the braces are received means we can simply apply an adhesive to your teeth and bond the brackets to them straight from the tray. The adhesive will be hardened using a high intensity light to make sure that it is secure. 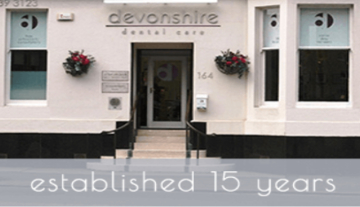 Throughout the course of your treatment you will need to return to us for regular check-ups. These will be short (around 10-15 minutes) and will enable us to adjust the brace and monitor your teeth accordingly. 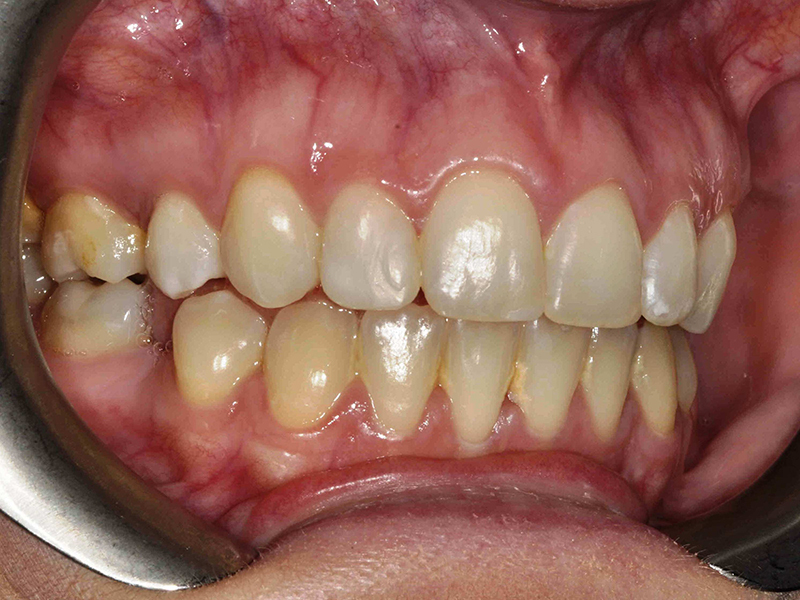 As the name suggests the average treatment time is around six months. However every case is different. Some people require as few as four months while others can take up to nine. 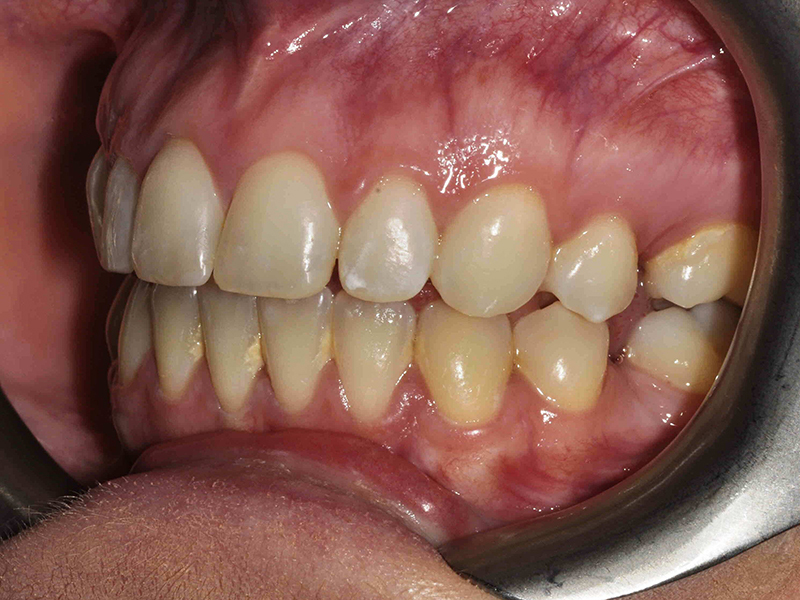 As with any teeth straightening treatment, when treatment is finished you will need to wear a retainer. 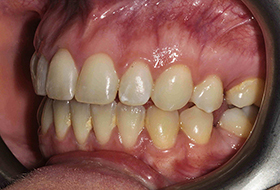 Retainers allow your teeth to stabilise in their new positions after treatment. This is important because teeth continue to move. 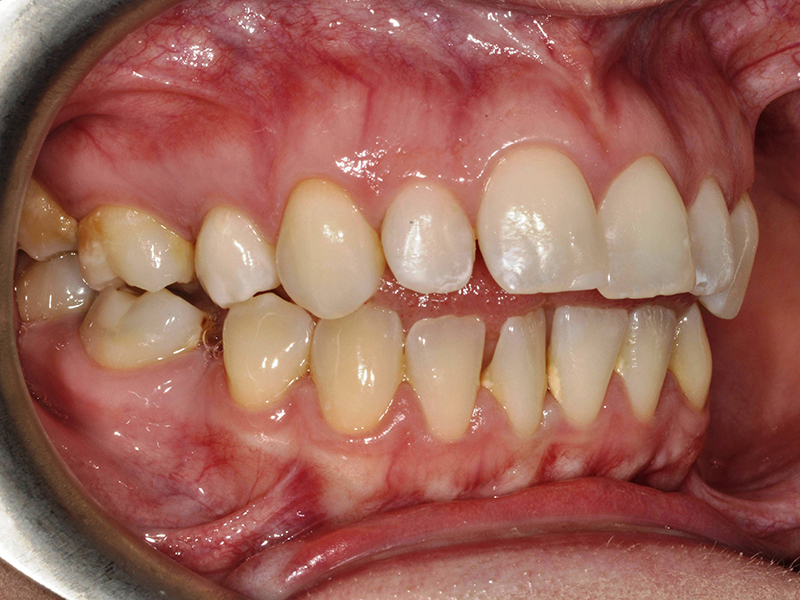 Many adults who had orthodontic work in childhood find that their teeth relapse in later years. 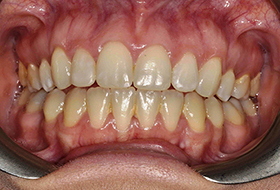 After all the hard work, time (and expense) often involved in the straightening of teeth it’s really worth wearing a retainer- even for just a few nights of the week in order to keep your beautiful straight smile looking great. 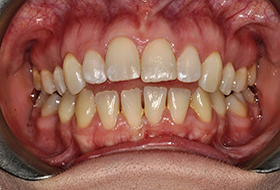 We can provide you with a removable retainer for use at night. 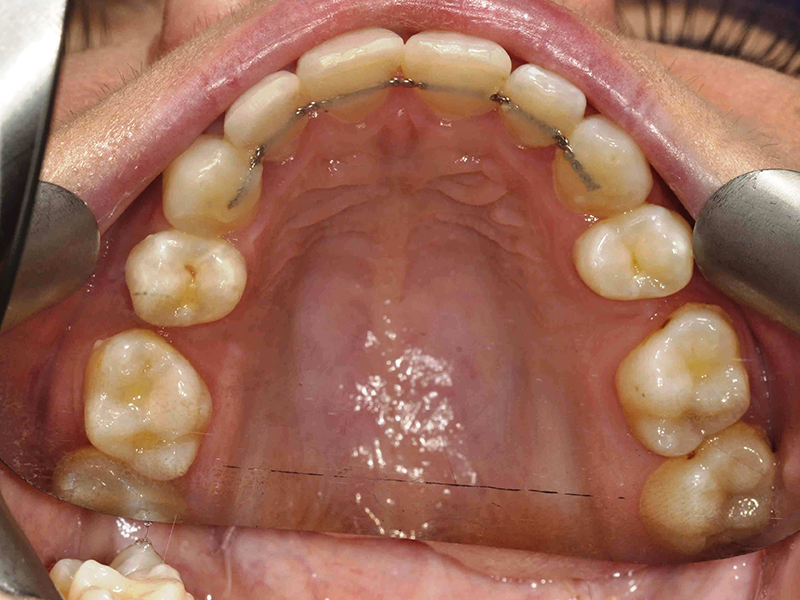 Alternatively you can have a permanent lingual wire bonded onto the back surfaces of your teeth if required. We can discuss this with you as your treatment progresses. If there is overcrowding then yes you may need teeth removed. 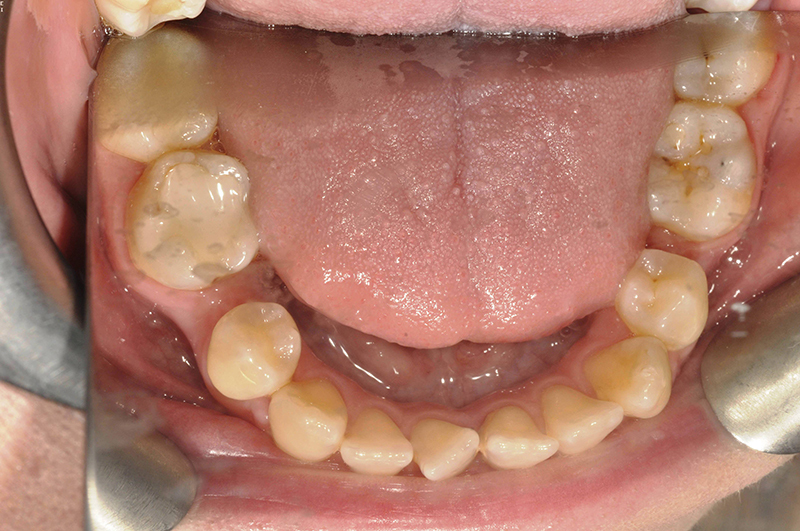 It is also possible to remove very small amounts of enamel from in between teeth to create suitable space. 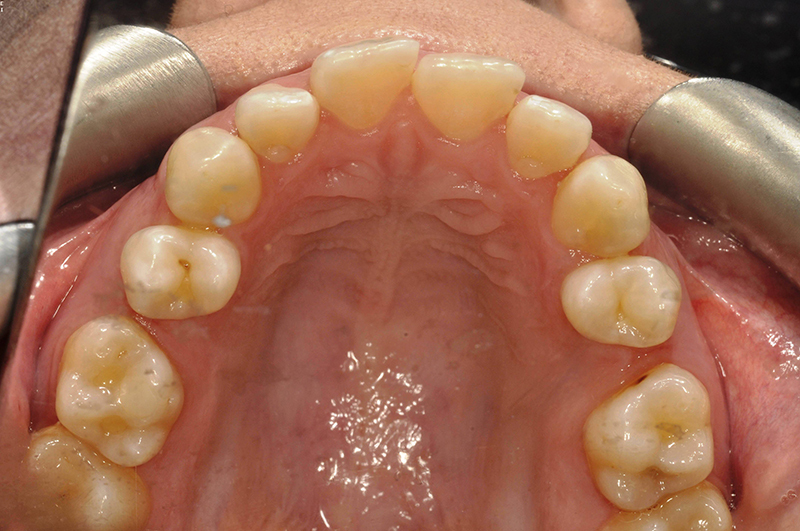 This painless procedure is called inter-proximal reduction and doesn’t require tooth injections. 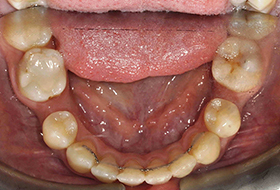 Any extractions will take place before the fitting of your brace. All types of brace can be uncomfortable at times. Normally when first fitted or tightened. Over the counter painkillers should help to relieve any discomfort. 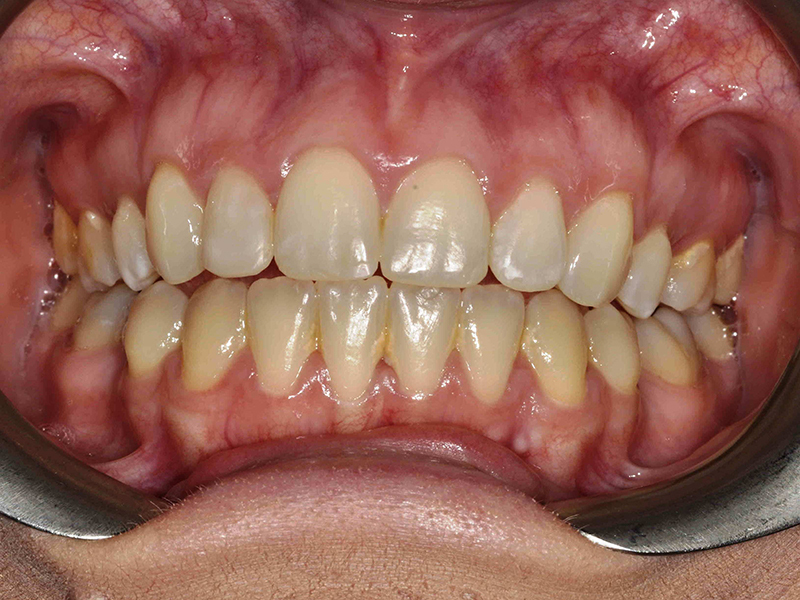 Upper and lower 6 Month Smiles treatment done in 6 months by Allan Rennie. 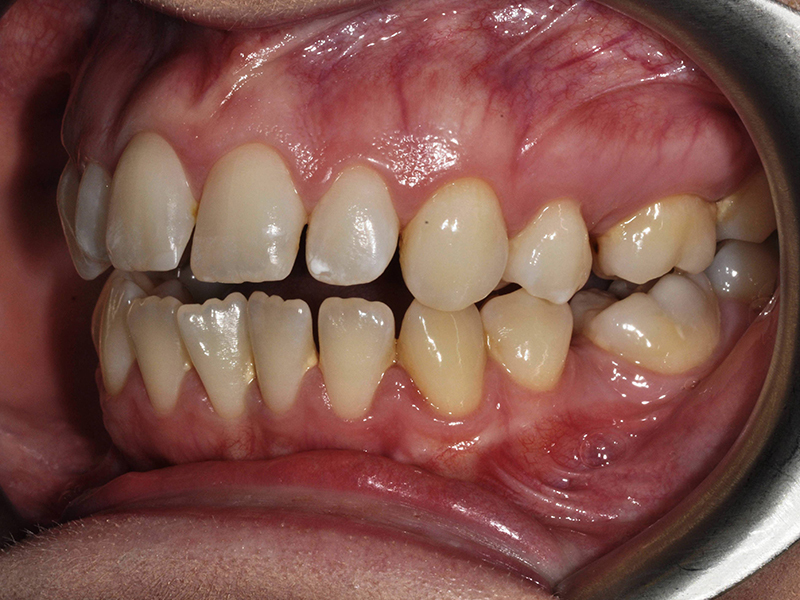 The patient was given the opportunity to continue treatment for a further 6 months to close all the spaces at the back of her mouth but was delighted with this result and so the braces were removed.